Great debate is clearly still alive and well! 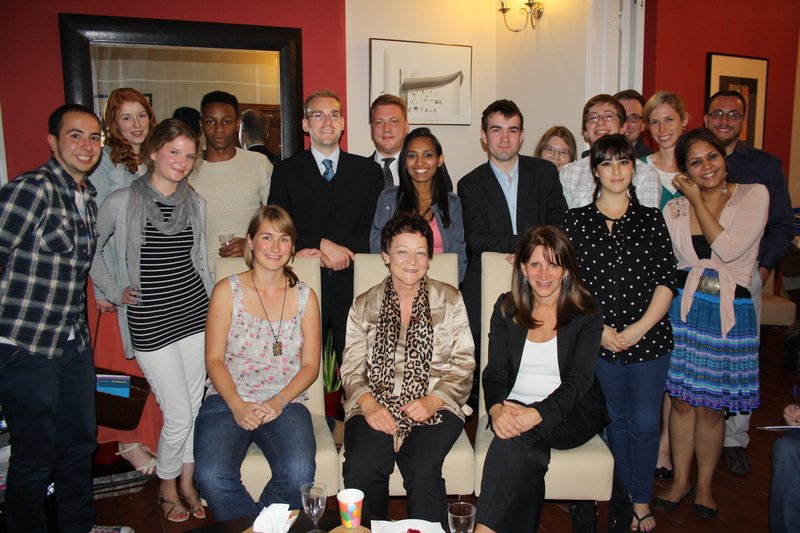 We had the liveliest of discussions at a vibrant Liberal Youth pizza and politics in Haringey on Friday night. Well done to Sophie Erskine for organising such a great evening. Sarah Ludford MEP and I were certainly grilled in the best possible way!